OnePlus 3T: The next flagship killer? OnePlus is the pioneer in bringing flagship grade smartphones at an affordable price and unlike most other Chinese vendors who flood the market with offerings in every price segment, they stick to releasing one or two smartphones per year. 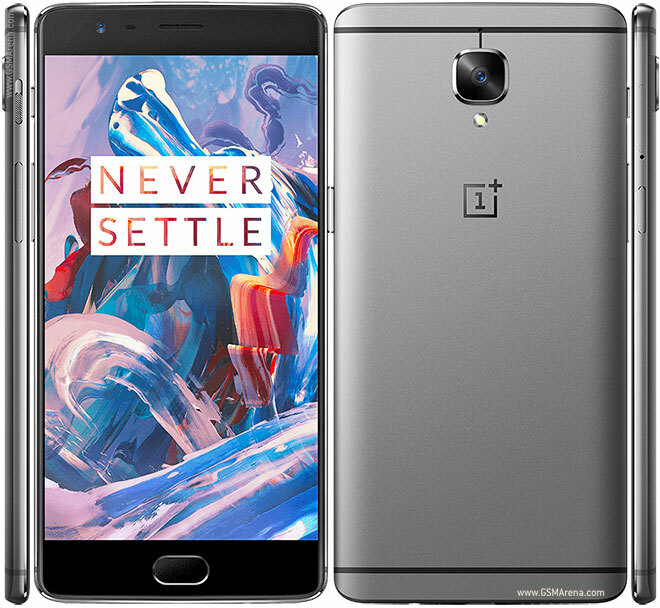 This year, OnePlus is rumoured to release a second more powerful version of its OnePlus 3, aka the OnePlus 3T. While there have been no official confirmation regarding the handset, rumors are going haywire. Here's a short overview of what we have heard so far. According to Evan Blass (@evleaks), the OnePlus 3T will be priced at $80 more than the original OnePlus 3. If that is indeed the case then the 64GB version of the 3T might just be priced at $480. Rumors suggest that the OnePlus 3T will see the light of day in December and we tend to agree. A December release would mean a six-month gap in-between both the older OnePlus 3 and the upcoming OnePlus 4. There's also the Holiday season coming up, so December does seem quite likely, provided such a device actually exists of course! Tags: oneplus 3t: next flagship killer?